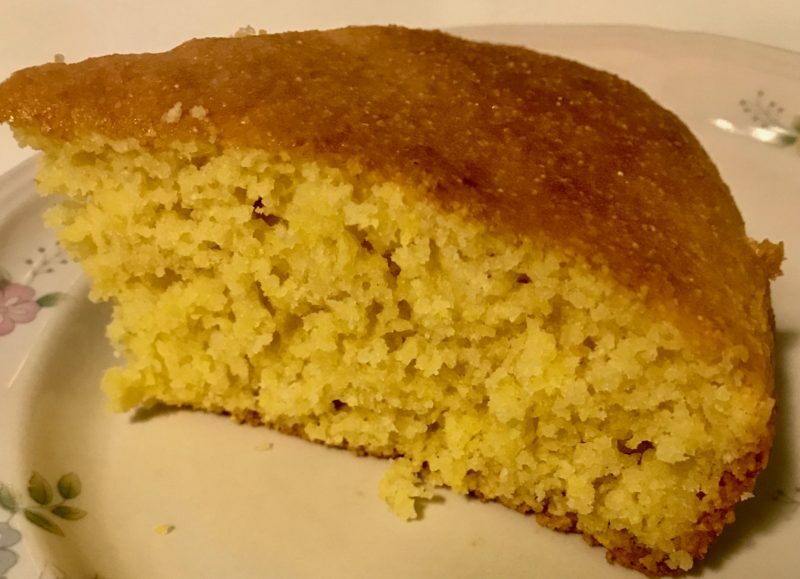 A staple at many Southern dinner tables is cornbread. It’s a great side, especially with a hot meal. 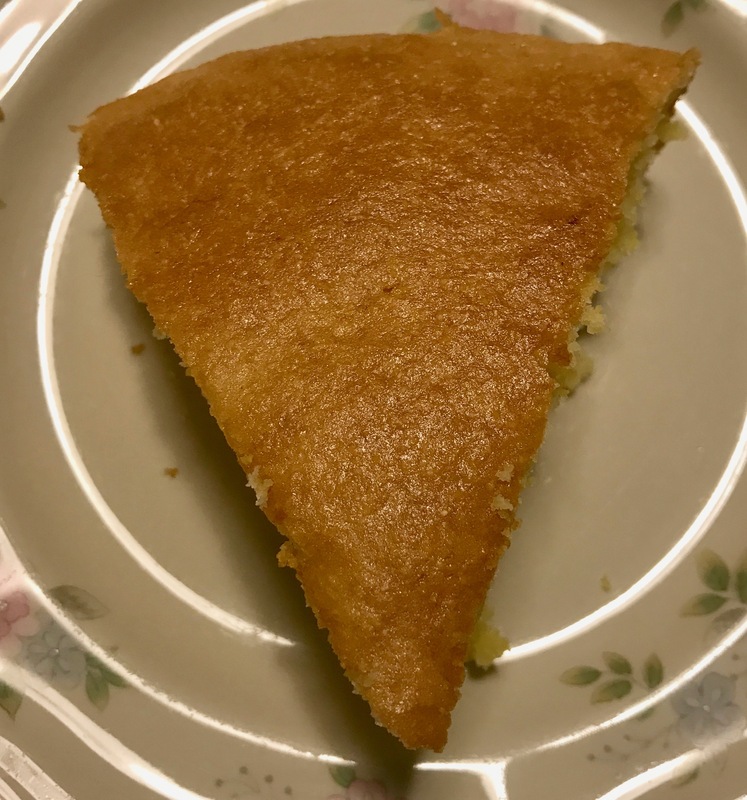 Sweet cornbread is typically found in the South, while “regular” cornbread is more common in the North. 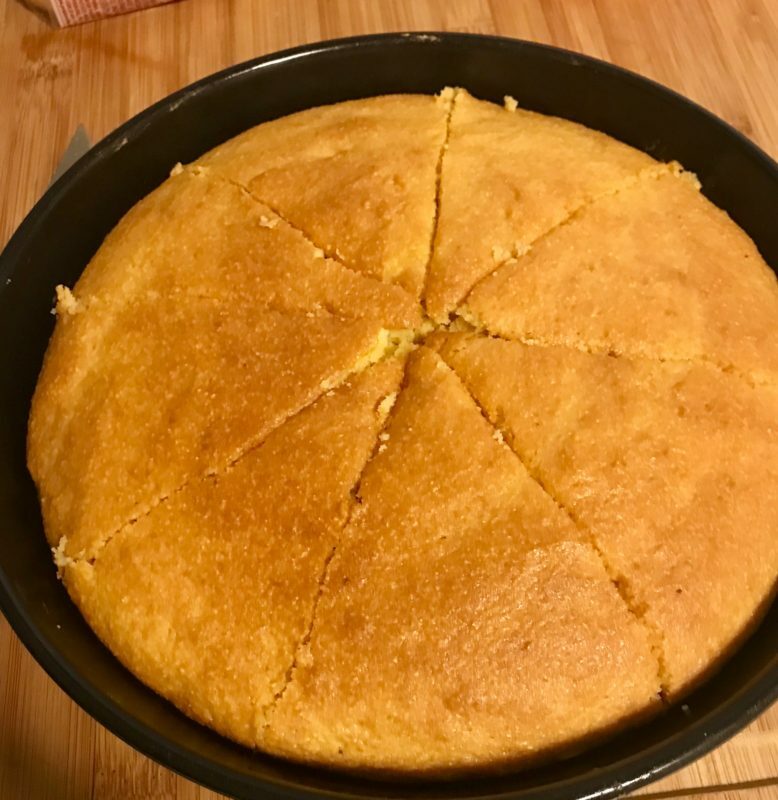 I feel like “regular” cornbread is bland and definitely prefer the Southern version. When Nikki had to make changes from her diet, she thought she would miss out on cornbread. Thanks to Aldi’s Live G Free, she doesn’t have to. This cornbread mix is gluten-, wheat-, soy-, dairy-, and egg-free. As you can see, this cornbread mix is Certified Gluten-Free. 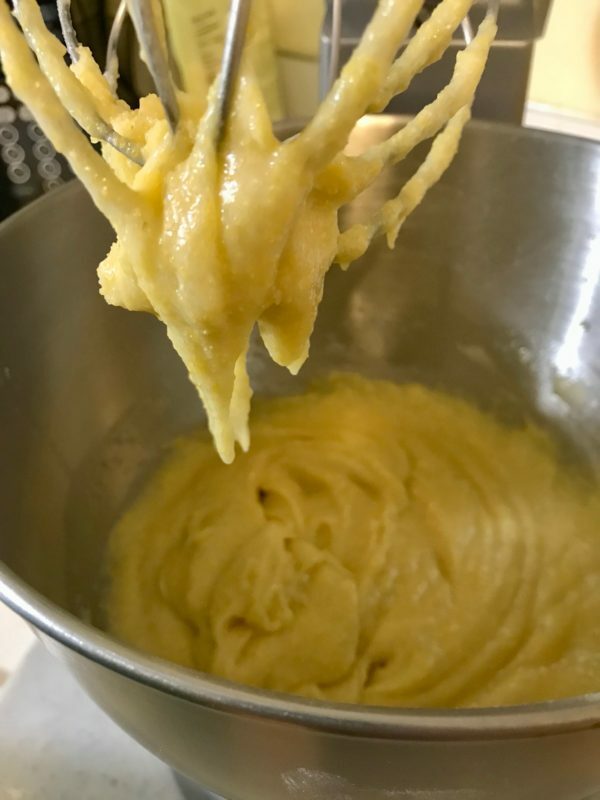 -Pour batter in greased 8×8 pan. -Let stand for 10 minutes. -Bake until golden brown (approximately 30-35 minutes) OR until a toothpick inserted into the center comes out clean. It only takes a few ingredients to make the cornbread. Not only does it look like cake, but it smells like it too. Let sit for 10 minutes before placing in oven. We loved the cornbread! It is very sweet and fluffy. This will be a staple in our house. Nikki wanted to eat the whole pan for her dinner. If you like this recipe, you might also like pumpkin muffins, pizza, vegan cheese dip, and pigs in a blanket. If you make any of these recipes, please use #glutenfreespirited and tag Gluten-Free Spirited too. As always, sharing is caring. Follow GFS on social media. 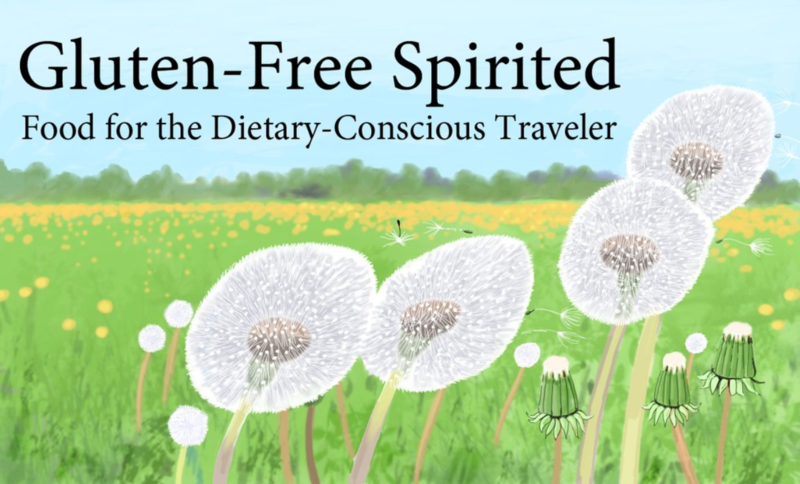 If you’d like to keep up-to-date with new posts and receive a FREE Guide to Dietary Restriction Essentials Checklist, click here. Did someone say cornbread 😀 I love the stuff and yours looks super moist. No wonder Nikki wanted to eat the whole thing. I would have too. I love me some southern cornbread too! Regular is way too dry and bland tasting for my liking. I’d give this a try since it seems quick and easy to whip up! 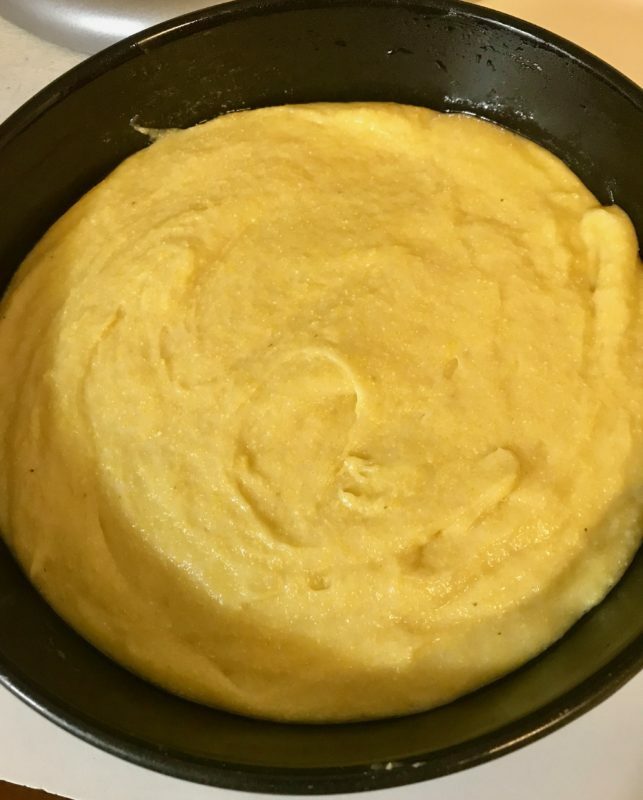 Thank you for sharing this I love cornbread and the fact that this is gluten-free wheat free soy free and egg free makes it perfect for anyone. 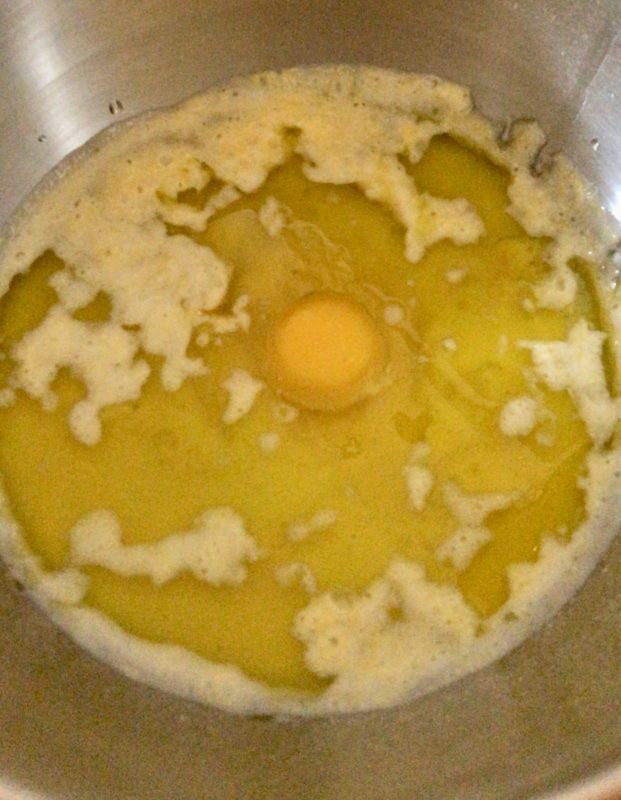 i will surely try your recipe because it looks good on your photos. I might adjust some sweetness and make it more moist because my kid is a sweet tooth and I think she will love it even better. How lovely that you were able to find a cornbread mix that is gluten free. It looks really quick and simple to make and I am glad you enjoyed this. That looks delicous! 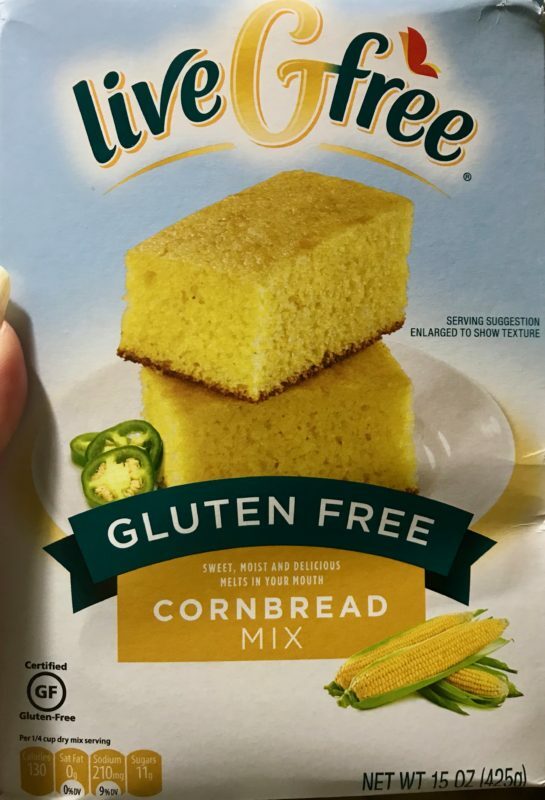 I’ve heard so much about cornbread but have never actually tried it myself, I may have to pop to Aldi to try and find this mix! This is amazing! I didn’t know that cornbread was so popular that they’d make a gluten free version, but that’s simply great for Nikki. 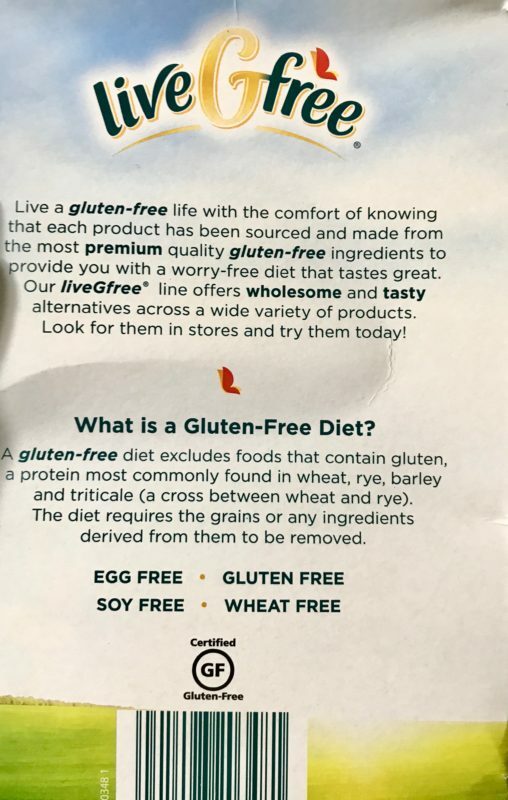 It’s definitely popular enough in the South to need a gluten-free version! lol She was so happy when she found it and even happier after we made it. 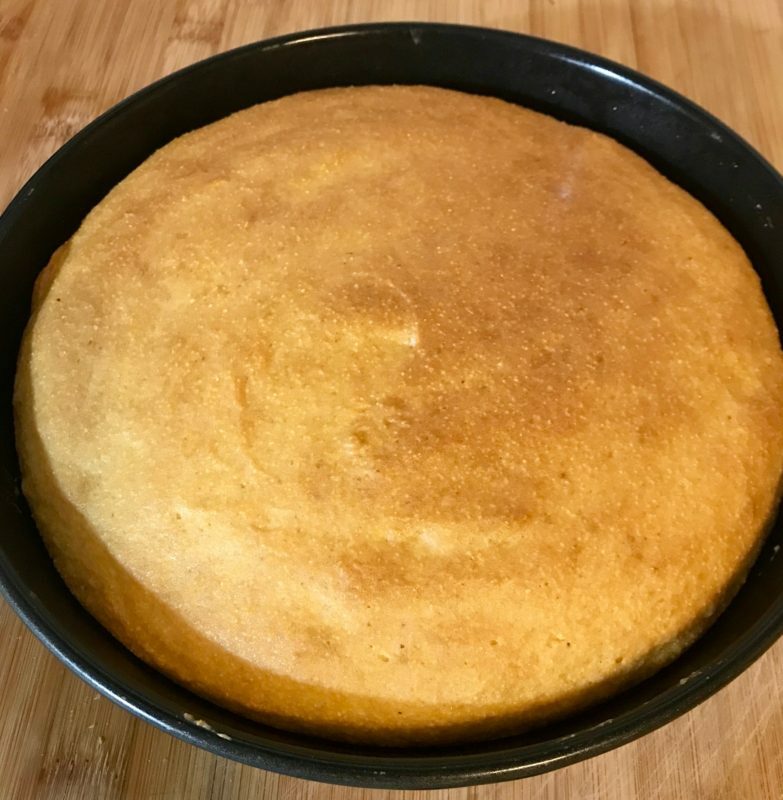 This looks so amazing though I have never tried baking a cornbread but looks super delicious and easy to do at home. It is very easy and quick to make. Let me know if you make it & what you think. This is an amazing recipe. I love cornbread and it’s amazing that this is gluten-free. Will definitely try this out sometime. I love cornbread it’s yummy! I like that this one is gluten-free and so easy to make. That’s what we loved about it too and it’s so good! This is the first time we’ve made it like this and it’s SO good.